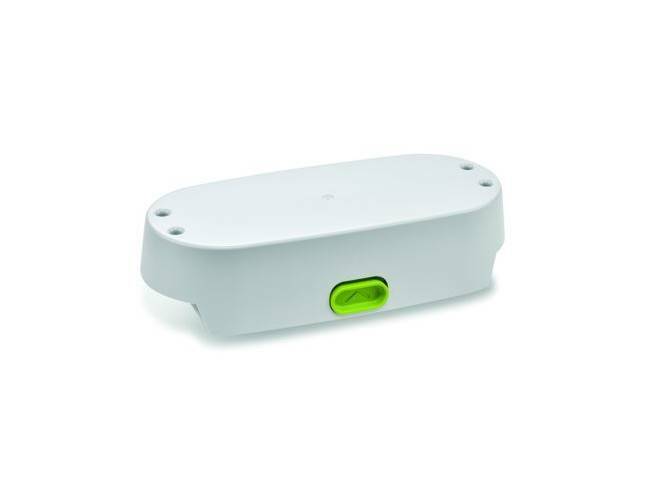 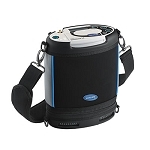 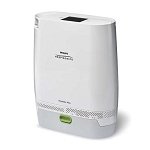 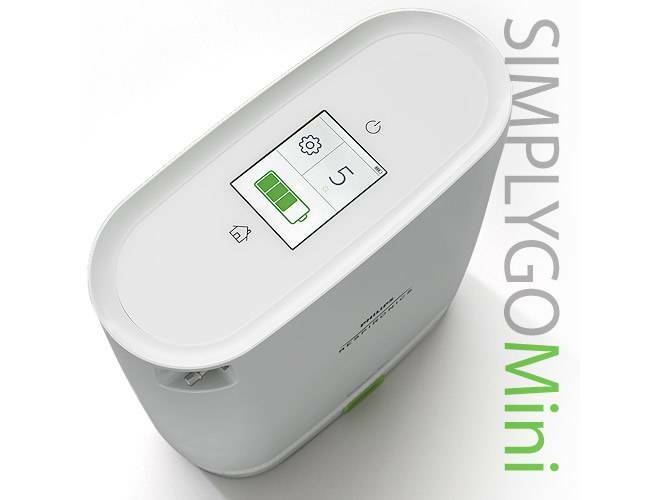 The Philips Respironics SimplyGo Mini large battery is great for extended use. 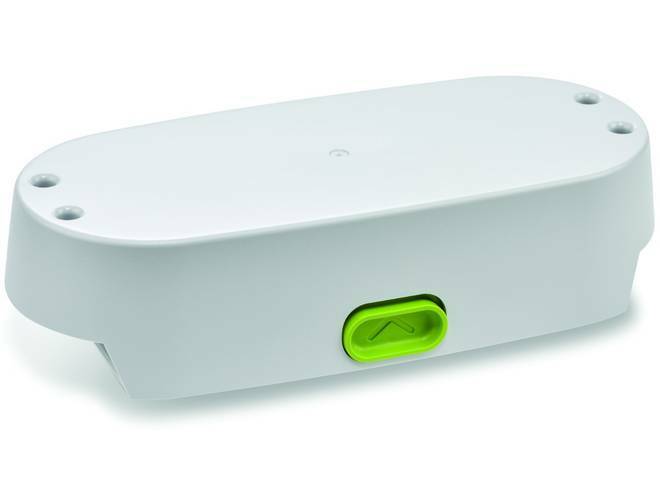 This battery lasts 8 to 9 hours. 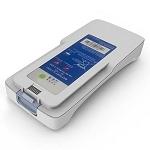 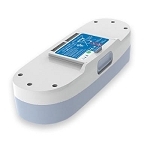 This is a rechargeable Lithium-Ion battery which can charge on both AC and DC power supplies. 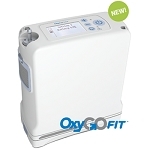 Warranty 90 days.